Use of plant- and period-specific job-exposure matrices in studies on occupational cancer. Increased risk for primary liver cancer among women exposed to solvents. Renal cell cancer and occupational exposure to chemical agents.  Primary liver cancer and occupational exposure.